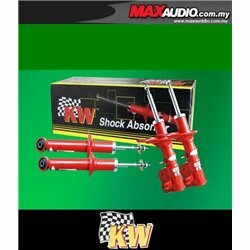 By buying this product you can collect up to 1499 loyalty points. Your cart will total 1499 points that can be converted into a voucher of USD $4. 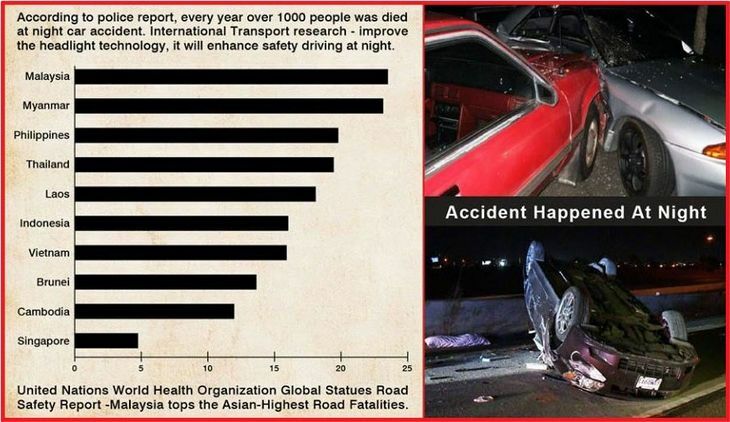 Do you face this problem before? 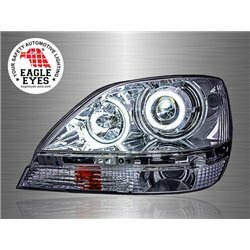 Driving at night without street lights are hazardous, At Eagle Eyes we make sure every drivers are equipped with headlight that helps them have better visibility of the road. 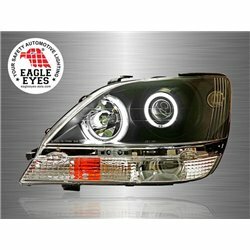 Every Eagle Eyes Headlights are dazzle-free, meaning it won't give other road users blind glares. 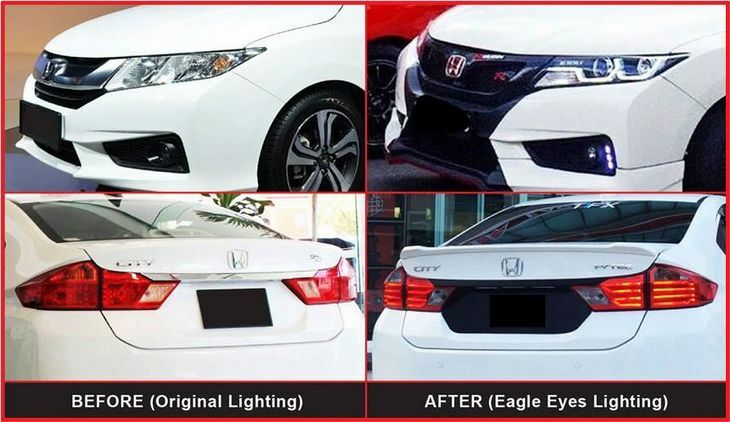 Normal/ Original Reflector headlights have limited light output and narrowed light angle, whence Eagle Eyes Headlights are more immense in terms of width angle and far-ranging on its light output distance. 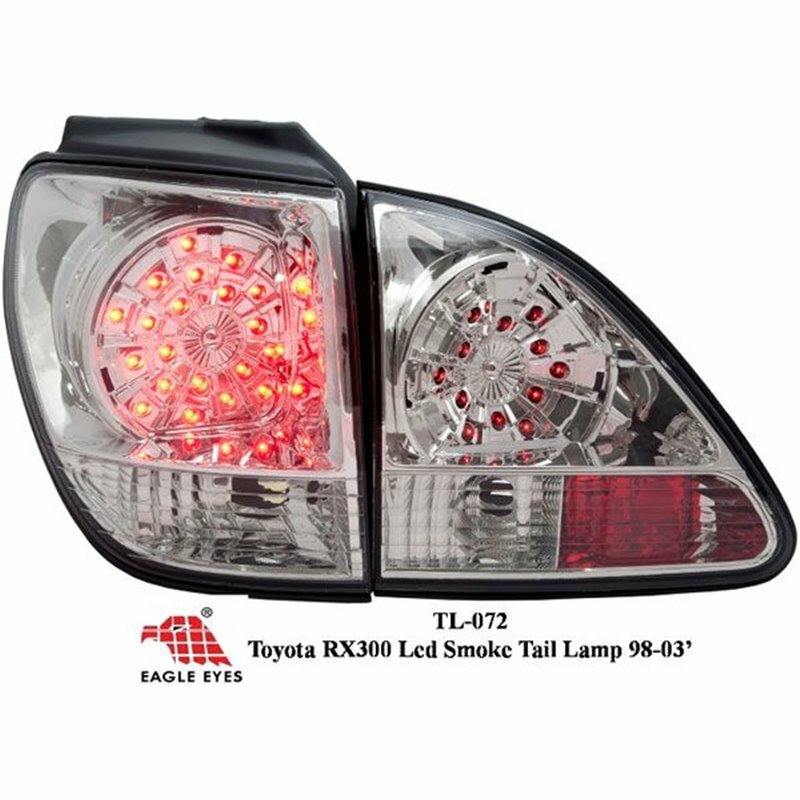 While Reflector headlights will not illuminate too far ahead of the vehicle, Eagle Eyes Headlight will be helpful for drivers to see upcoming obstacles/ car ahead braking/ indication of corners or other hazards ahead. 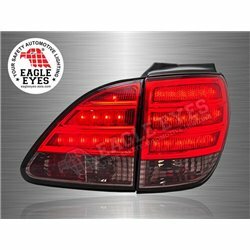 Eagle Eyes taillight's driving light are equipped with LED / LED Light bars giving it more attention to other drivers on the rear side compared to the bulbs. 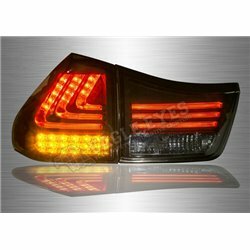 Every Taillights are designed stylishly and achieved international safetyness standard, making the vehicle look more magnificient and letting drivers drive safely at the same time. 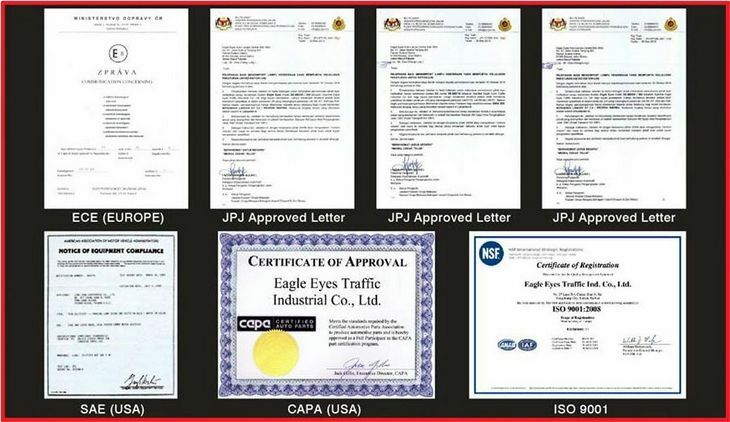 The photometric machine that EAGLE EYES used is imported from U.S.A.
All of Eagle Eyes products undergo environmental tests. 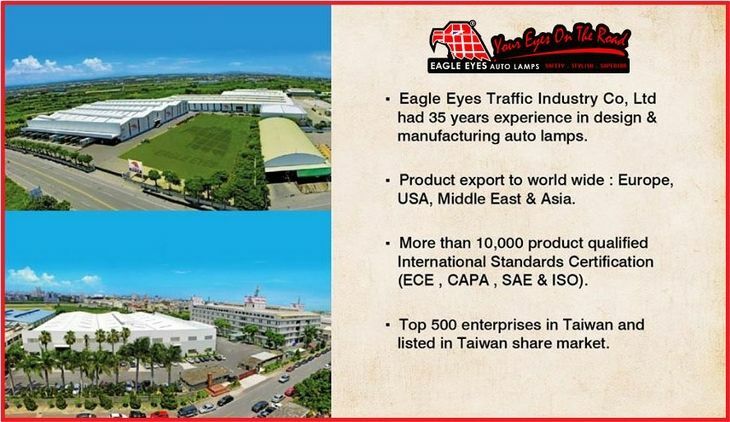 The engineers at Eagle Eyes Quality Assurance department have specified a clear requirement profile for every lights produced. 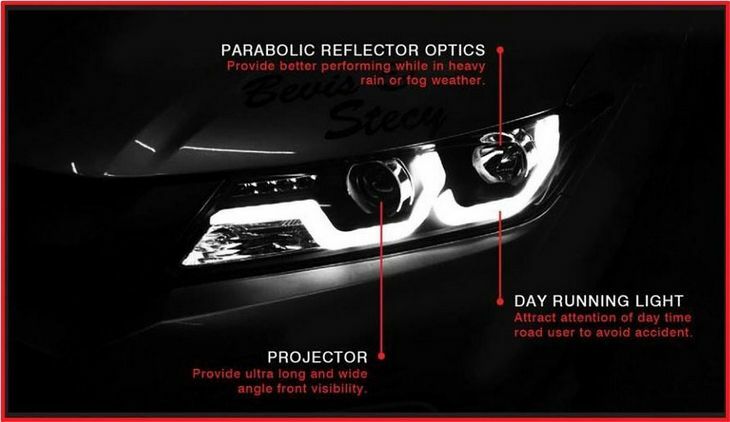 Headlight's projector, for example, are scrutinized by our engineers for their light distribution properties, using state-of-the-art light measuring equipment. 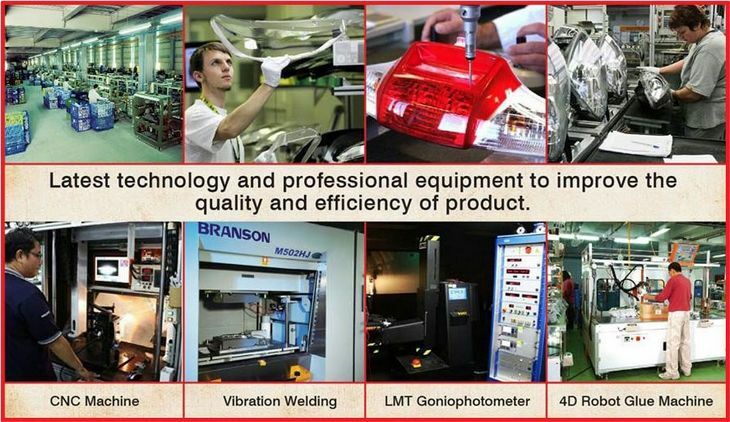 Paint adhesion tests in accordance with ECE automotive regulations (E-Mark of the Economic Commission for Europe), vibration and shock tests in line with ECE requirements, geometry measurements,light flux and power measurements as well as service life tests guarantee that all our customers receive it in perfect quality. 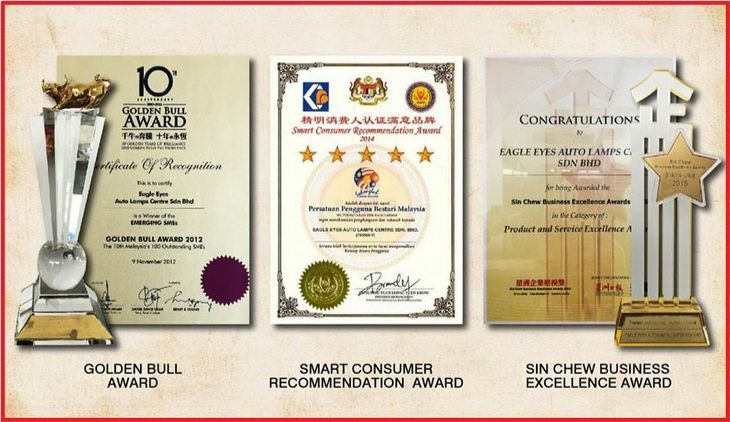 These and further tests are carried out by Eagle Eyes quality assurance engineers. 1. Five hours of off-road driving are simulated by uniform spraying with mud. 2. 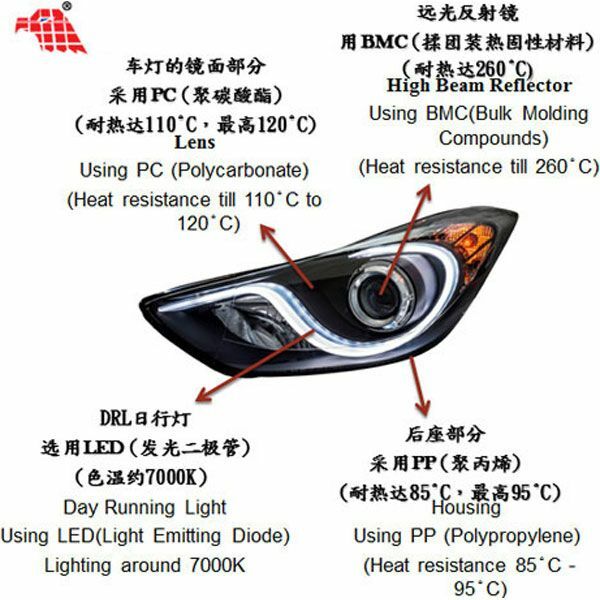 For one hour, the headlamps are subjected to temperatures between -4O°F and +176°F. Shock treatment between the arctic and tropics. 3. 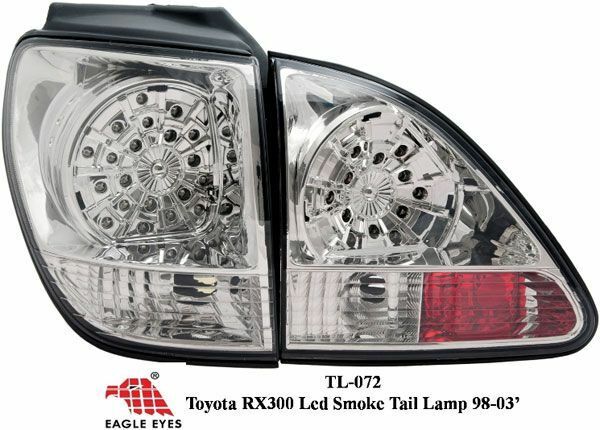 For one hour, the headlamps are sprayed with water at a pressure of 58 psi. This simulates driving in torrential rain. 4. One hour of vibration testing at 750 oscillations per minute. This simulates the toughest conditions resulting from potholes, cobblestone pavement, and other off-road tortures. 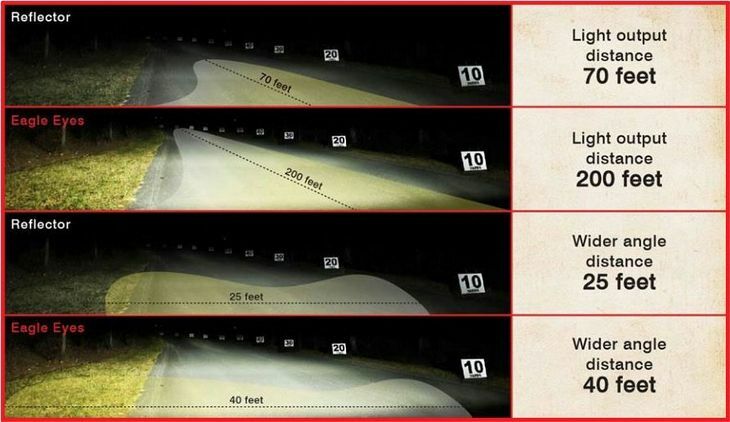 The headlamp remains switched on constantly for 24 hours – alternating between low beam and high beam. The headlamp is subsequently exposed to a temperature of 122ºF for one hour. 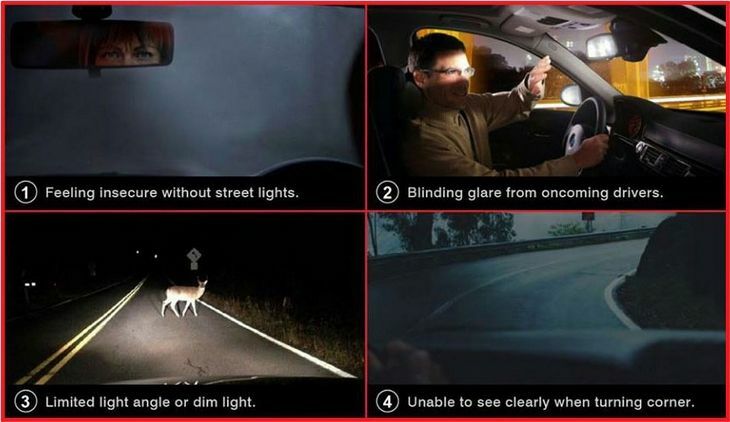 This test simulates the behavior of the headlamp during driving. 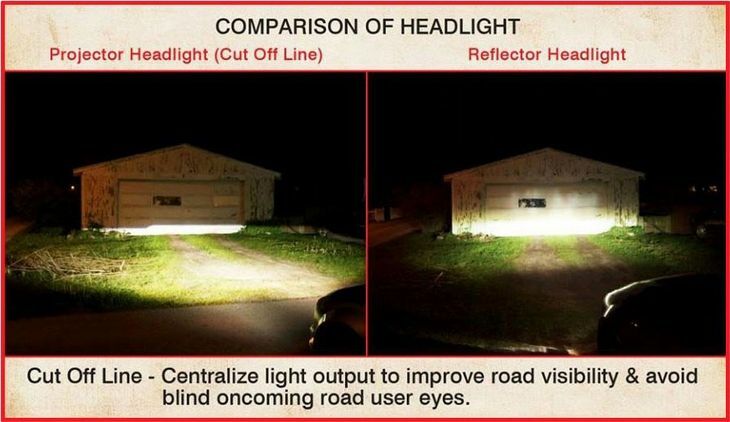 How does the headlamp react when it is exposed to rain, splashes of water and the car wash? 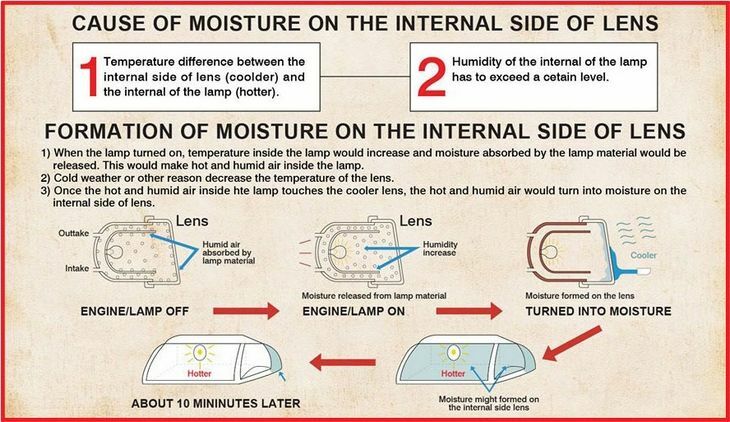 The headlamp is left switched off and exposed to water stem (68ºF, 100% air humidity). 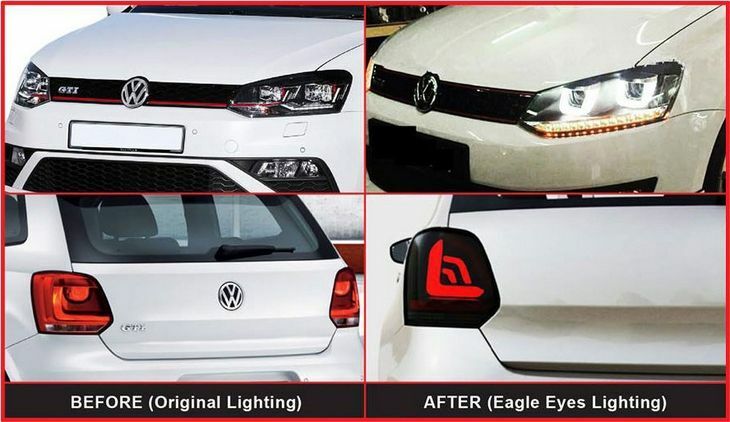 Technical lighting investigations are carried out at Eagle Eyes. 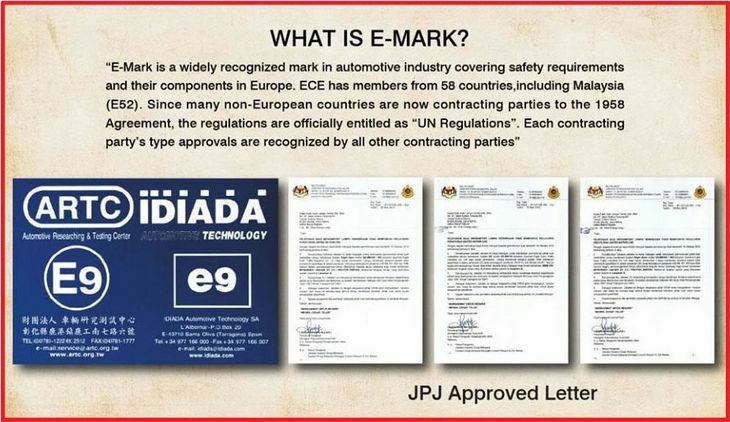 The technical specifications must meet Eagle Eyes standards before considering production. 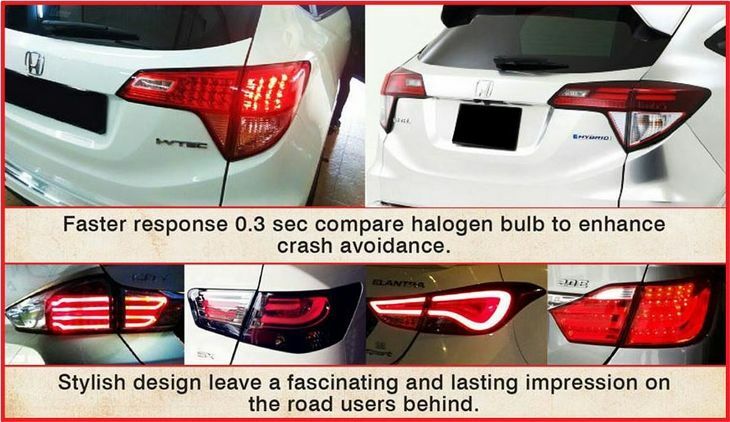 Sophisticated tests are used to prove the high reliability of the Hella bulbs over a long period. 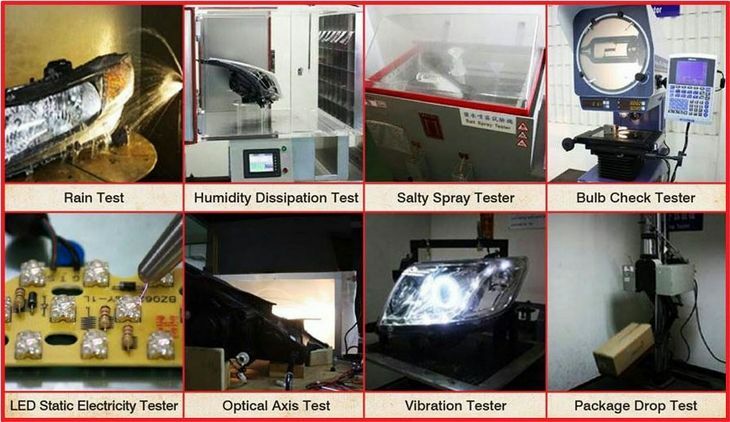 Vibration resistance of the bulbs and the filament in particular is tested on an electrodynamic vibration table. 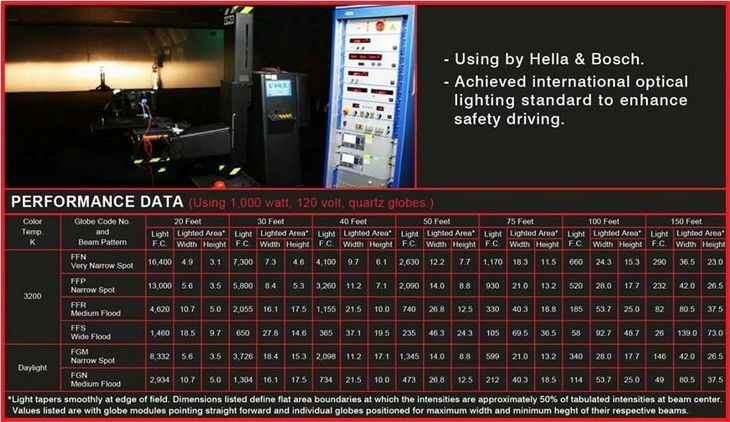 A measuring project is used to check the filament geometry with regard to the statutory standards in accordance with IEC 60810. The filament has to have the size and position within the bulb specified in the standard. This is the only way to achieve optimum light power in the headlights and prevents oncoming drivers from being blinded. 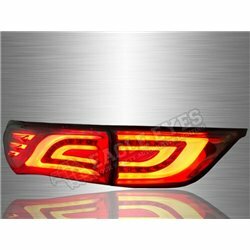 The Ulbricht sphere and goniometer are used to determine the light fluxes and luminous intensities of the bulbs in the headlights. 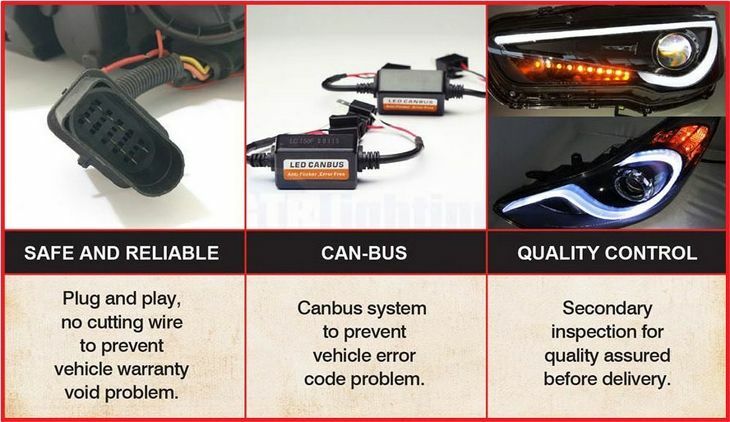 This guarantees optimum light output of the bulbs. The adhesion of paint on colored glass bulbs - such as the PY21W for example - is tested in a climate chamber at different temperatures and air humidities. 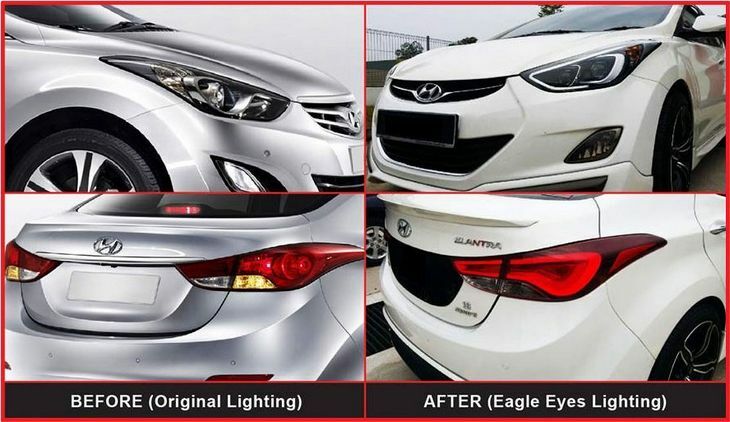 Optimum adhesion of glass bulb paint guarantees the prescribed amber indicator light over the complete service life period.